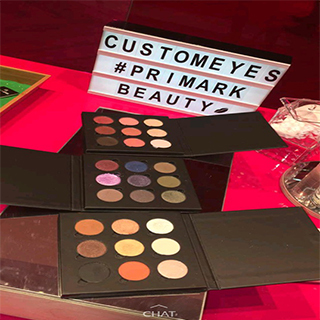 Adored by fashion fans and value seekers alike, Penneys is widely established as the destination store for keeping up with the latest looks without breaking the bank. 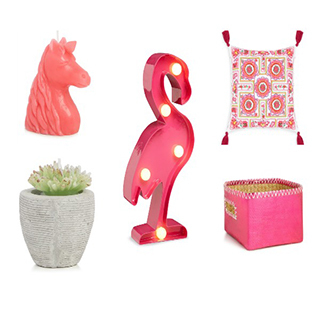 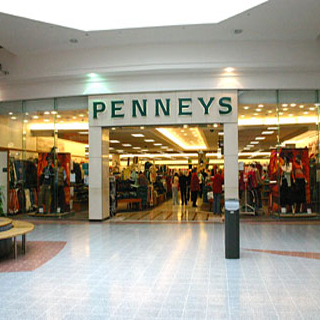 Penneys offers a diverse range of products, stocking everything from baby and kids, to womens, mens, home ware, accessories, beauty products and confectionery. 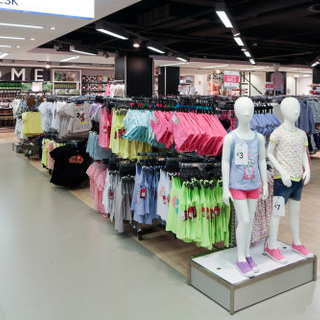 There are 37 stores throughout Ireland, including Dublin, Kilkenny, Cork, Galway, Limerick, Waterford. 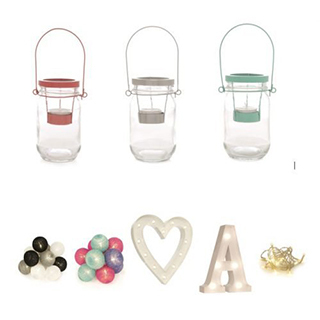 Wexford and Ballina. 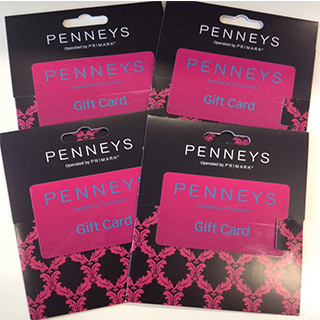 Penneys Ireland eGift Cards are sent by email, normally within 3 working days.